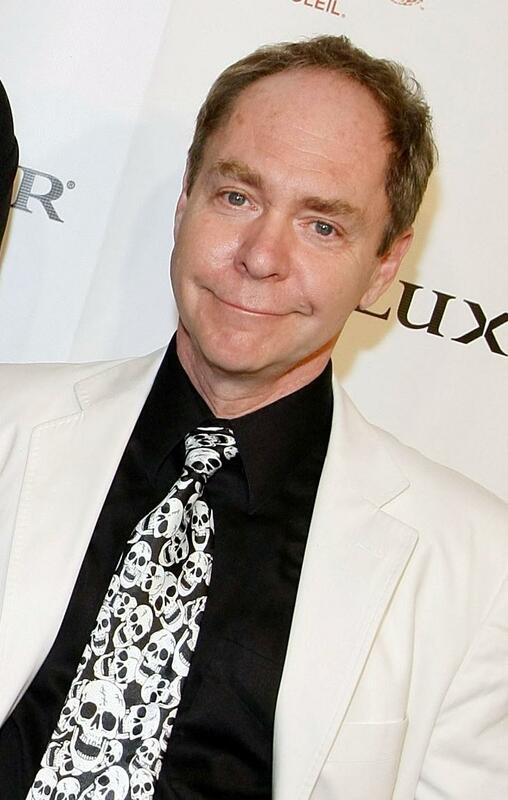 Teller at the gala premiere of "Criss Angel Believe." 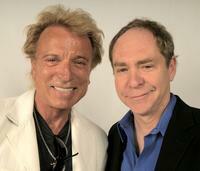 Siegfried Fischbacher and Teller at the 2008 CineVegas Film Festival. 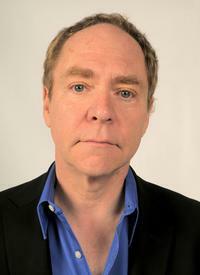 Teller at the 2008 CineVegas Film Festival. 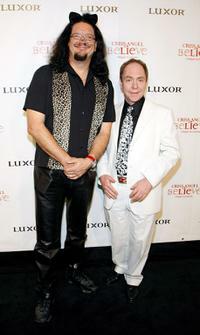 Penn Jillette and Teller at the gala premiere of "Criss Angel Believe." 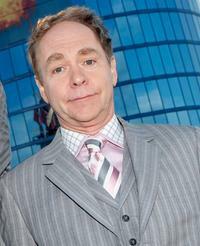 Teller at the Rio Hotel & Casino to celebrate the duo's 35 years performing together. 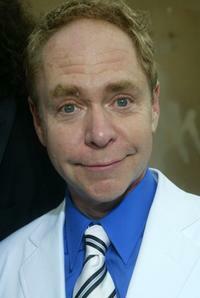 Teller at the Hollywood Bowl for the Hollywood Hall of Fame awards. Teller, Robin Leach and Penn Jillette at the reception celebrating the duo's five years of performances. 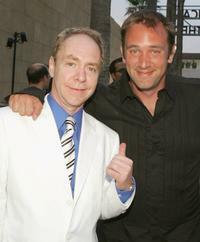 Teller and Trey Parker at the Los Angeles premiere of "The Aristocrats." 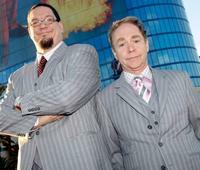 Penn Jillette and Teller at the Rio Hotel & Casino to celebrate the duo's 35 years performing together. 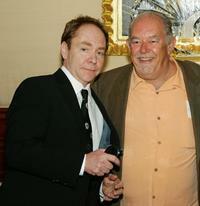 Teller and Robin Leach at the reception celebrating the duo's five years of performances. 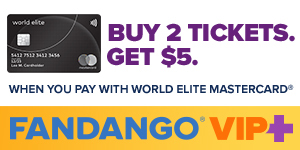 Teller, Penn Jillette and director Paul Provenza at the Los Angeles premiere of "The Aristocrats." Teller, Trey Parker and Guest at the Los Angeles premiere of "The Aristocrats." 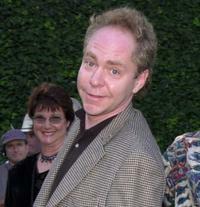 Teller at the premiere of "The Aristocrats." 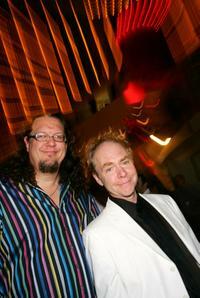 Teller and Penn Jillette at the premiere of "The Aristocrats." 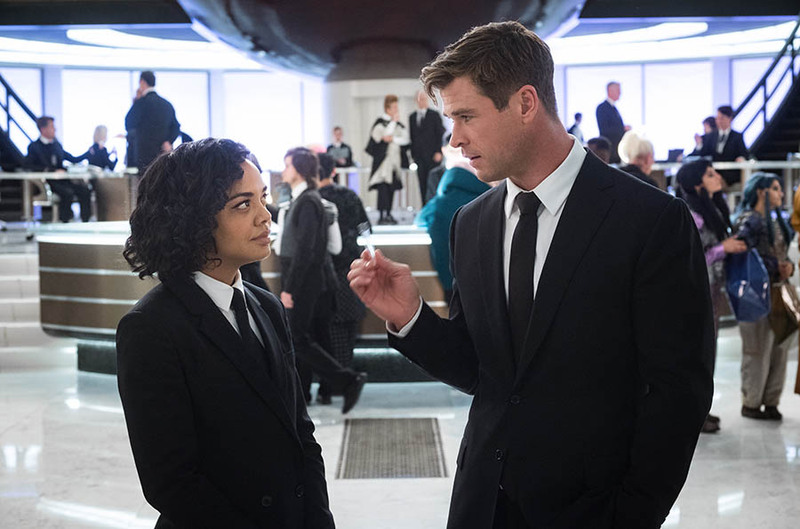 Teller and N.R. Miller at the Filmmakers Award Luncheon during the CineVegas film festival. Penn Jillette and Teller at the fourth anniversary party of "Vegas Magazine" during the closing night of the CineVegas film festival. 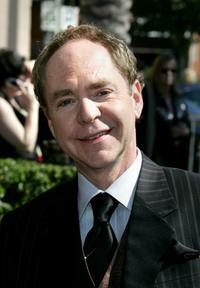 Teller at the 2006 Creative Arts Awards. 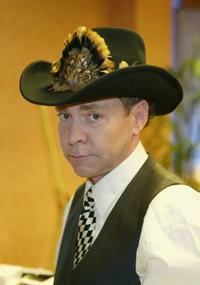 Teller at the Distinctive Assets lounge of Country Music Awards.